The East Coast versus West Coast mentalities have long been juxtaposed, and today CheapOair.com released the findings of a comparison on the differing preferences of Eastern versus Western U.S. travelers in the beginning of 2018. CheapOair’s data revealed that when West Coasters travel domestically, they prefer to visit other West Coast destinations including Los Angeles, Las Vegas, and Honolulu. 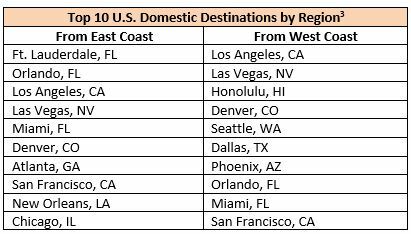 Meanwhile, the domestic travel preferences of those from the Eastern U.S. is more widespread, and they are especially keen on travel to Florida, with Ft. Lauderdale, Orlando, and Miami among their top 5 domestic destinations. CheapOair’s data found that airfare prices from West Coast gateways can be up to 16% higher than fares from the East Coast, especially when traveling within the US, to Canada, and to Europe. People who live on the West Coast seem to take advantage of the cheaper options by choosing to travel to Mexico and Asia more so than to other international regions. The data also shows that East Coasters primarily travel to Mexico and the Caribbean in the early part of the year, but then in May their bookings to Europe spike as the summer peak season approaches. By consistently monitoring travel trends, CheapOair’s mission is to educate and aid consumers and travel professionals in both planning their travel accommodations and staying current on the most popular destinations. With a portfolio of products, including rate and schedule information from more than 450 global airlines, CheapOair is a great way to book the travel that’s right for you. For more information, please visit www.CheapOair.com, www.cheapoair.com/mobile, or our social media pages, www.Facebook.com/CheapOair and www.twitter.com/cheapoair. CheapOair is a flight-focused, hybrid travel agency that enables consumers to book online, on mobile apps for iOS and Android, by phone or live chat. 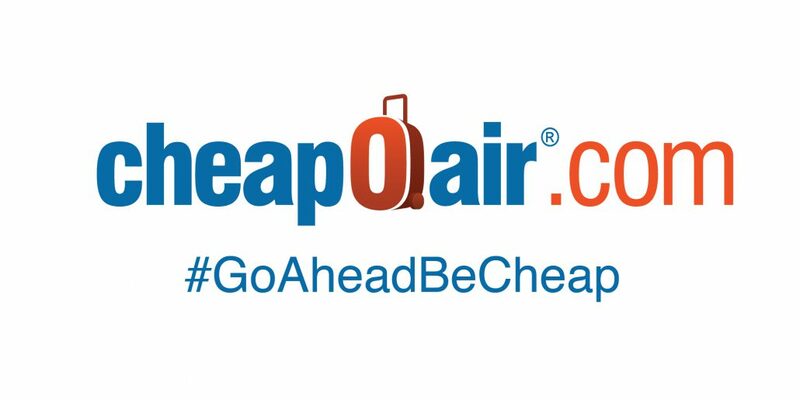 CheapOair (https://www.cheapoair.com, 1-800-566-2345) bridges the gap between an online and traditional travel agency with certified travel agents available 24/7 to help find deals and offers to destinations worldwide on over 450 airlines, 1 million hotels, and 100s of car rental companies. 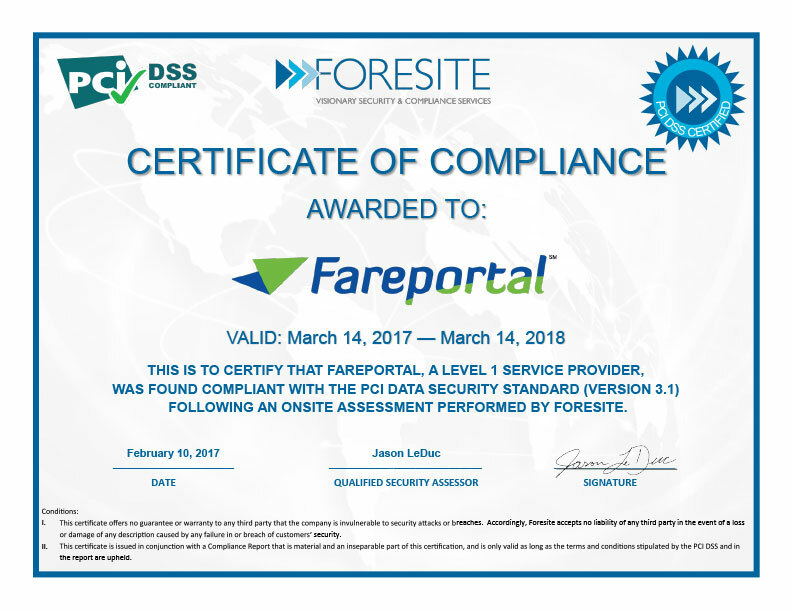 Partner airlines benefit from access to CheapOair’s broad customer base that books high yield international travel and add-on ancillaries at above the industry average. Follow CheapOair on Facebook and Twitter to learn how to travel the world for less.